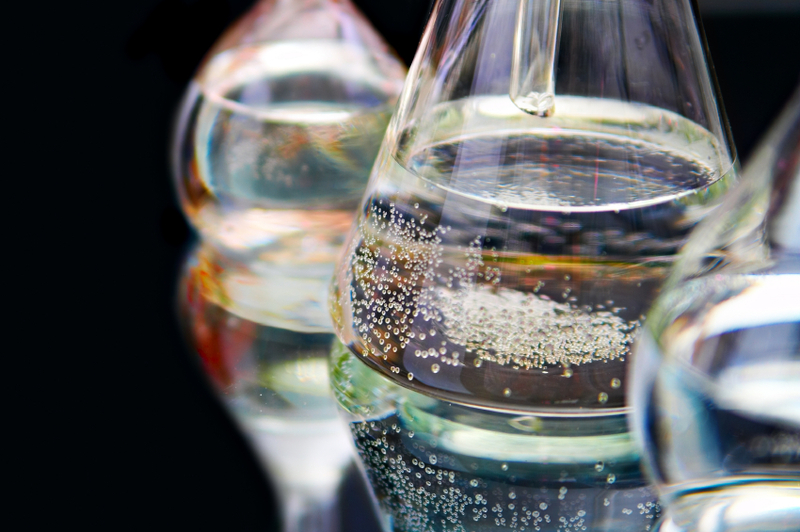 Biostar, Inc. provides natural chitosan and synthetic based water treatment products designed to improve water quality in a wide range of industries and field applications. Chitosan is the second most abundant natural product on earth next to cellulose. It is safe, non toxic, and is used in a wide variety of applications such as plant disease control, field bandages, and a broad range of environmental and water treatment applications. Chitosan breaks down to carbon dioxide and water within a few weeks of application.